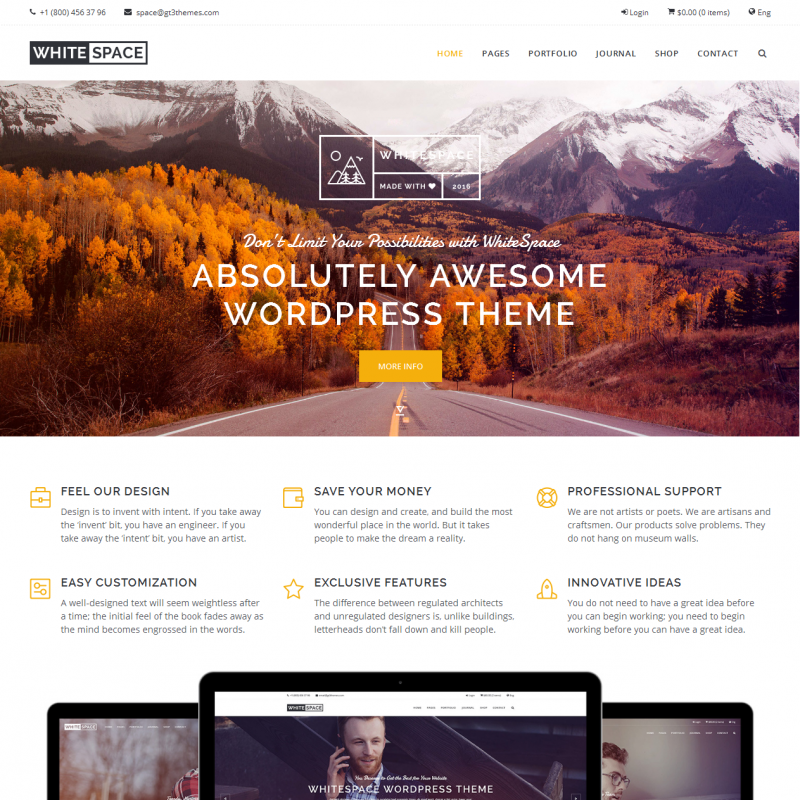 Whitespace is a premium WordPress theme. You may translate it to your language with Poedit translations editor. 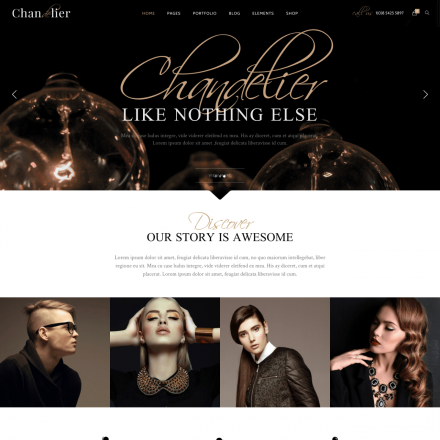 WhiteSpace is multi-purpose WordPress theme which allows you to create not only a beautiful portfolio, but also a professional blog, landing pages, and even an online shop. The theme offers a variety of modules for the Visual Composer page builder which will help you create your own unique page layout versions. You can also use the ready-made layouts available with this theme. It is possible to arrange your portfolio items in 1 to 4 columns layout, with or without margins, in the Masonry style or as a standard grid. Your visitors will be able to filter portfolio items and use AJAX loading with just a click of a button. 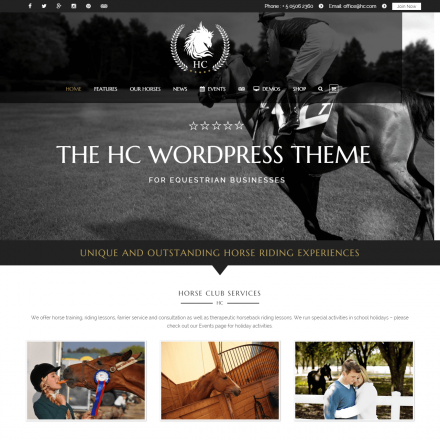 The blog posts can be arranged in a grid or in a classic style with the sidebar on the left or right of the main content. Your blog posts will have related posts section, share buttons, navigation between posts, as well as a beautiful header with a full-width background image.